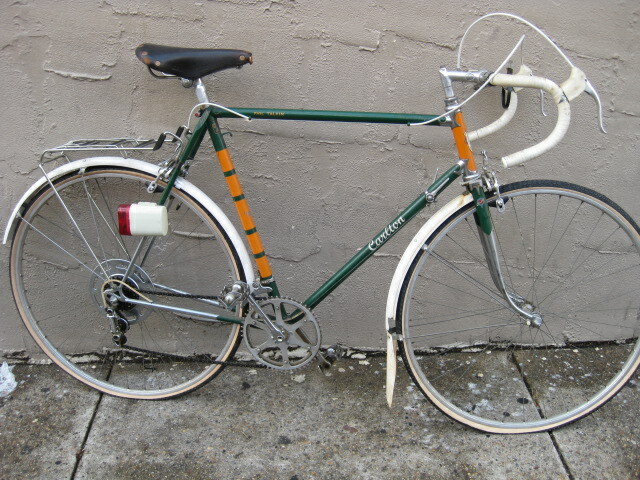 Seems more likely a '70s frame with those Zeus dropouts. 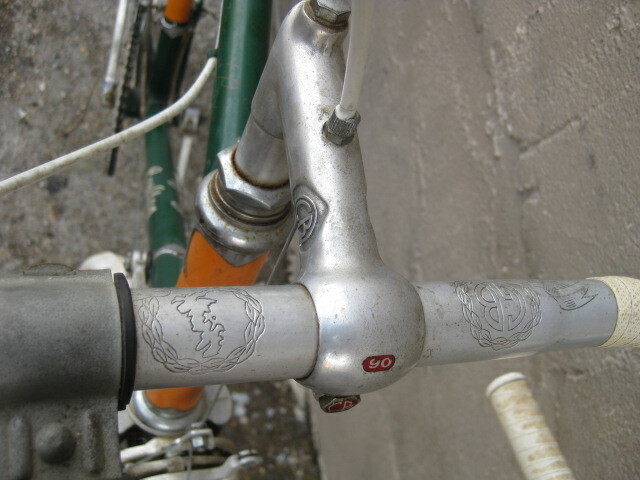 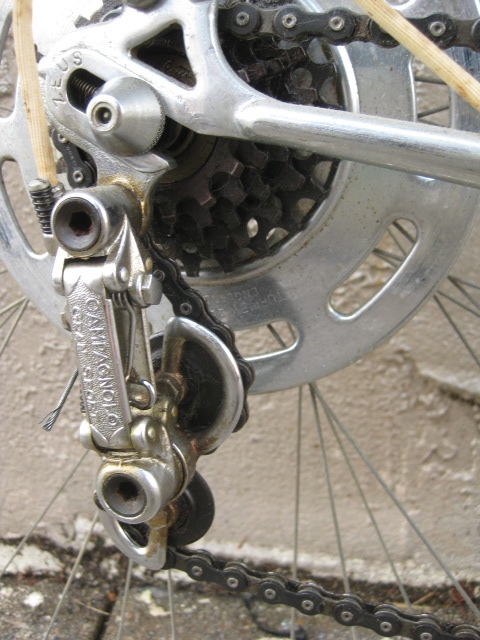 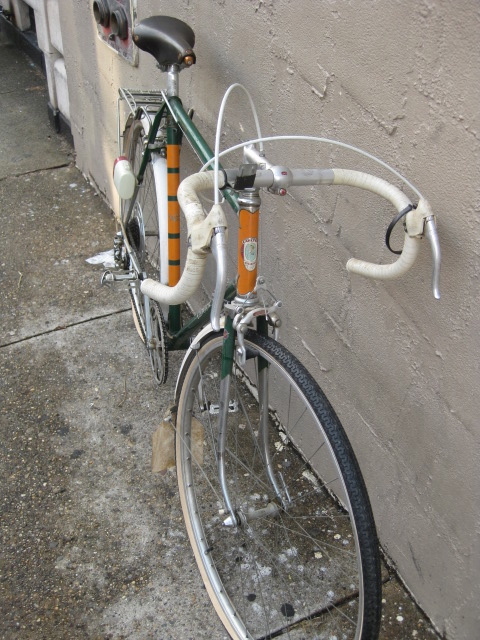 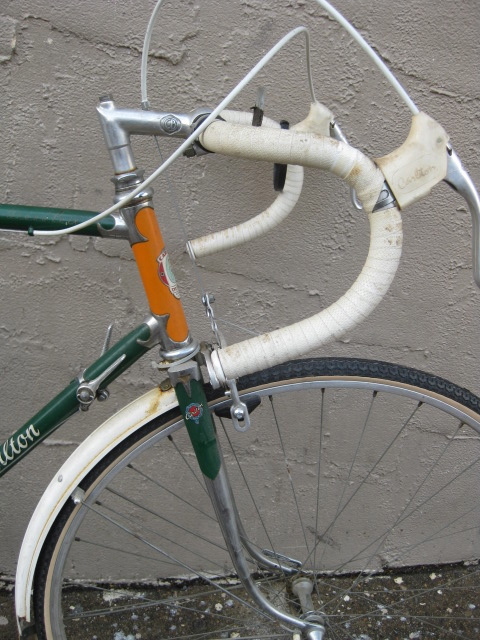 I ordered a few Carltons, including a personal one in 1965, and only Campagnolo or Carlton dropouts were on the order form form my Franco Suisse, for instance. 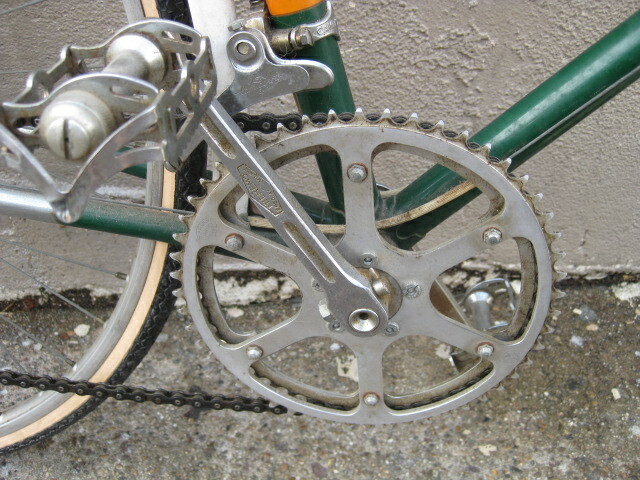 The only cottered cranks were Williams. 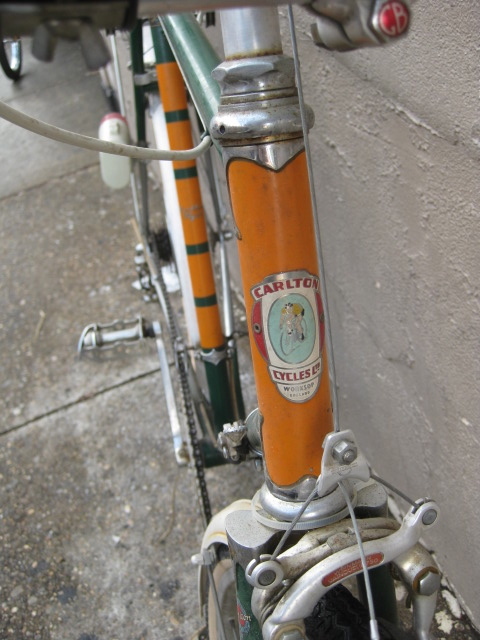 Lovely bike….as so often with Carlton it doesn't seem to match any particular model in any of their catalogues from that period. 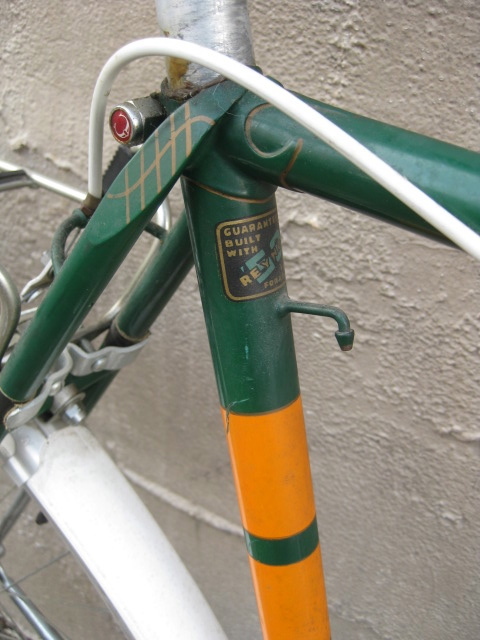 I have several Carltons from the 60's and 70's and NONE match anything pictured or described in their catalogues…and most of my bikes are known to be completely original and unmodified…. 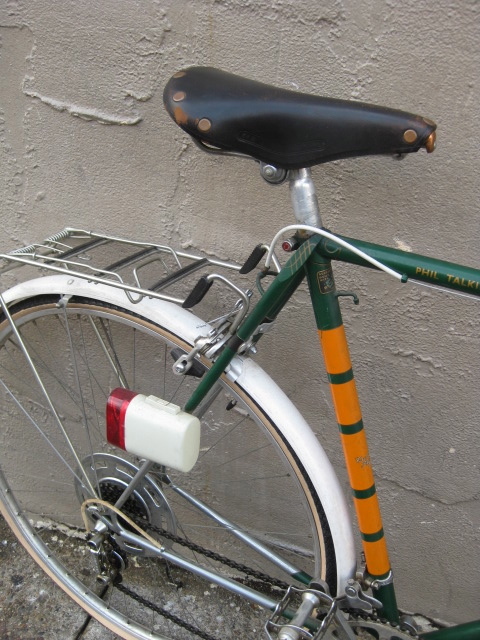 If this one ever comes up for sale then i'm definitely in the queue!